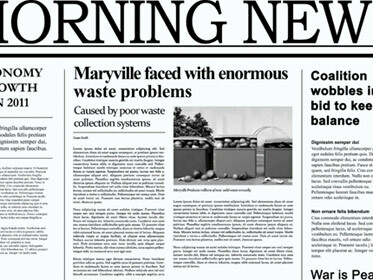 Many cities experience severe problems with their traditional waste collection methods. MetroTaifun Automatic Waste Collection Systems will solve these problems. You have to start by driving a garbage truck – or many trucks if recycling is required. After you are able to invest in the modern way of collecting waste – MetroTaifun – not only will you make your city’s residents happy, but also your job as a waste collection manager will become easy and carefree. There are three different missions you must successfully execute in order to get your name into the MetroTaifun Hall of Fame, where the most advanced waste collection experts will compete in the areas of speed, earnings, and minimizing CO2 emissions. And stay tuned for future updates! Welcome to the world of modern waste collection!